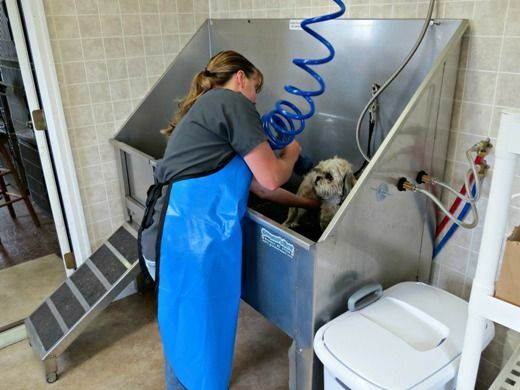 Struggling to give your dog a bath or are you nervous about trimming your pet's nails? Give either of our groomers a call and put your mind at ease! All pets need to be up to date on routine immunizations and flea and tick preventative. 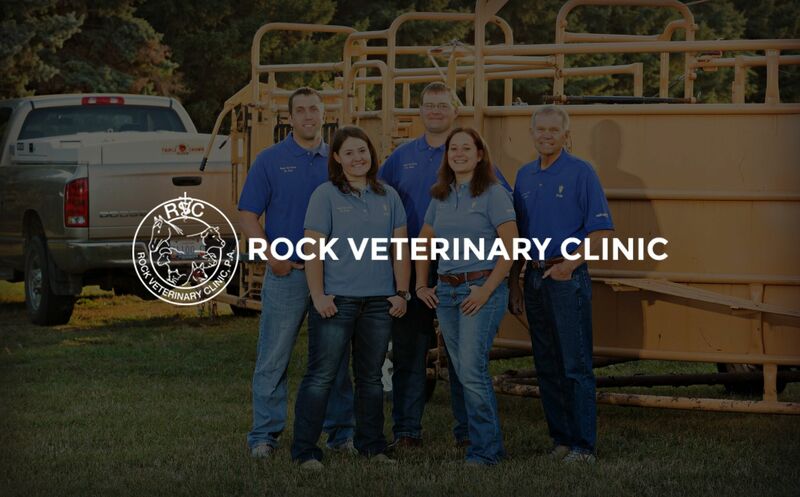 Eve Hoffenkamp has been grooming at Rock Vet Clinic for over 15 years. She is available 3-4 days per week and schedules her own appointments. 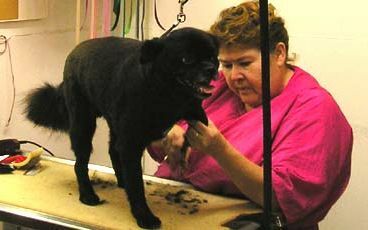 Eve works with all pets and does a variety of grooming. She can be reached by calling the clinic number at (507) 283-9524. Alyssa DeWeerd is available for grooming Tuesday, Wednesday, and Thursday. The vet clinic does her scheduling. To schedule an appointment with Alyssa, please call (507) 283-9524. The groomers are now located in our new building! (just to the west of our clinic) If you need to drop off your pet before 8am or if your pet needs vaccinations, please drop off your pet at our main office. We will then bring your pet over to the groomers in the new building.